Liguus Home Page. 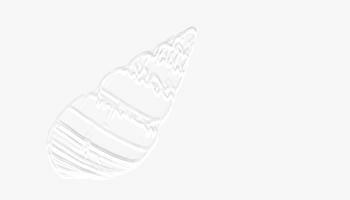 A Conchological informational page for South Florida and Caribbean Liguus tree snail geographic distribution, ecology and taxonomy. The Tree Snails of the genus Liguus are found throughout the Caribbean Islands of Cuba, Hispaniola and in the southernmost area of the Florida peninsula including the Florida Keys. The days of these snails are numbered as the destruction of habitat within the range of this unique mollusc continues at an accelerated pace. Some color forms are extinct and many other color forms, extinct in their South Florida habitats, barely survive in transplanted colonies within the confines of the Everglades National Park. Copyright © 1997 Emilio Jorge Power. All rights reserved.